Paired with Bonpay Debit Card, the wallet allows worldwide transfers, purchases and cash withdrawals 24/7. Bonpay Wallet is currently running on Alpha version and only supports BTC, while the card is issued in EUR or USD. Bonpay is planning to offer a multi-currency wallet for web, iOS and Android in the near future, and also to issue a Credit Card that will support +125 traditional currencies. Bonpay is a London-based Blockchain company endeavoring to make the withdrawal of Cryptocurrencies widespread and available for masses. The team - Alex Blazhevych (CEO), Oleg Boykov (CTO), Valentin Kaduchenko (CPO) and Julya Bashtannik (CFO) - provided a promising WhitePapper and announced that for full implementation they will need to raise funds via their ICO, the BON Token. The sale started on Octomber 31 2017 and will last for 28 days. Bonpay wallet is focused on usability not security. Although they do offer 2 factor authentication and they are planning to add multi-signature technology. Most significant however is that this is a hot server side storage which leaves they user with no control over their funds. However, this the compromise for flexibility of a Bitcoin debit card. 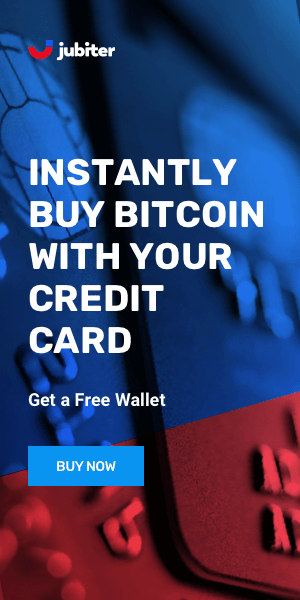 Bonpay Wallet and Debit Card duo is best suited for those that are moving money often as it offers an easy system for making payments and withdrawing funds. Issued cards can be either plastic or virtual. Wallet setup is simple and the design is intuitive allowing users to carry out transactions with little to no difficulties. Bonpay Wallet is simple to use and a suitable option for users who are looking for a seamless transition from Crypto and real world. 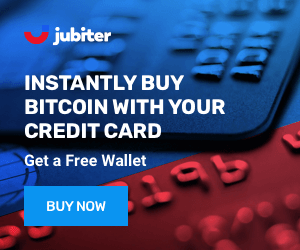 The company is planning to add exciting functionalities and strengthen security for their wallet, but at the moment they only support BTC and the only security feature worth mentioning is the 2 Factor Authentication. Bonpay cards are only available in the EU.